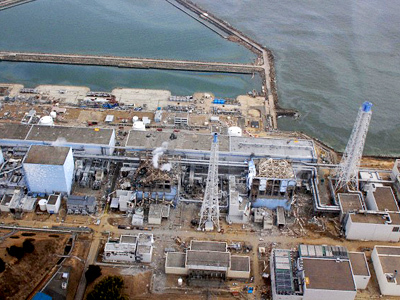 There's renewed fear of an explosion at the No.1 reactor of the Fukushima Daiichi nuclear power plant, as hydrogen pressure is building up. It may mean the reactor's core is damaged. 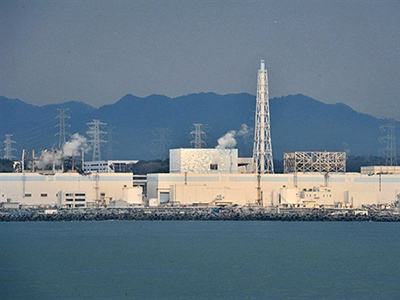 ­As a precautionary measure, the plant operator, Tokyo Electric Power Co, said on Wednesday it is prepared to inject nitrogen into the containment vessel to try to bring the reactor under control, Japan’s Kyodo news agency reports. 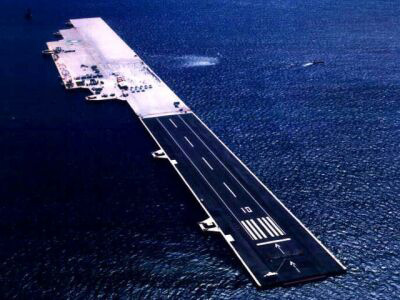 The nitrogen injection process is expected to take several days, and may lead to the release of radioactive substances in the air. 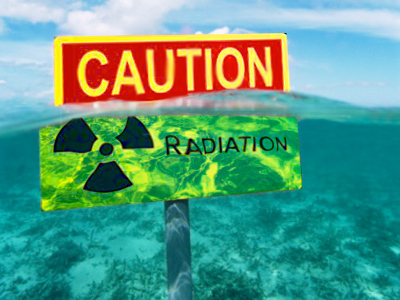 Earlier, the plant operator said Japanese emergency crews have managed to stop radioactive water from leaking into the Pacific Ocean. 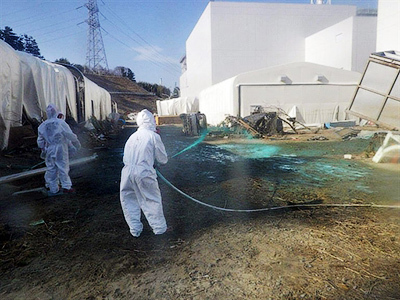 TEPCO injected some 6,000 liters of chemical agents, including what is called water glass, which has solidified the soil near where the water had been escaping. The highly toxic water was confirmed to have been flowing from around a seaside pit located near the No. 2 reactor water intake, where fuel rods have partially melted. 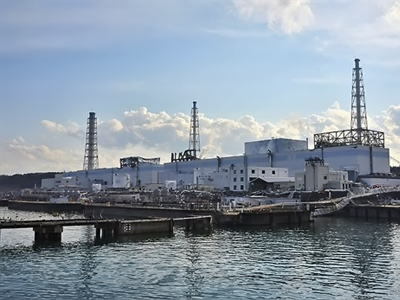 The government's nuclear agency said it ordered TEPCO to keep monitoring the pit to make sure the water leakage has completely stopped.